Max Mara Toronto invited Mandy Calligraphy to a festive evening of champagne and calligraphy to celebrate Chinese New Year 2019: The Year of The Pig. 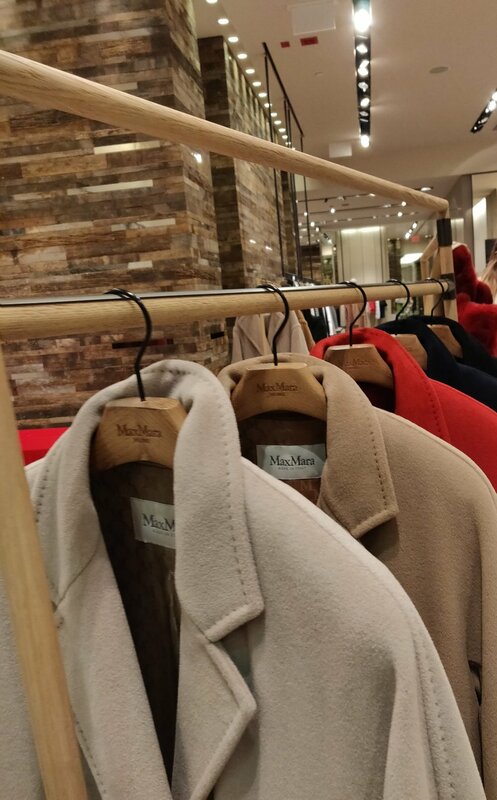 Max Mara’s latest collection sets a new tone for fashion and accessories, bringing reds and earth tones to its teddy bear coats, leather shoes, and more. See more of their collections at Max Mara Canada’s website.